Many dramatic innovations in medical technology have taken place over the course of our tenure. Since the human eye is one of the most complex organs in our body, technological research and development will continue indefinitely. Capital Eye Consultants employs the latest reports, developments, and available technologies. Our duty is to provide our patients with the latest technology in order to perform the most effective treatment. The Humphrey Visual Field is currently the gold standard for managing Glaucoma. The Humphrey visual field is a diagnostic device used to test a patient’s complete “visual field,” which includes the peripheral vision. It is a simple, painless, out-patient procedure and only takes minutes. It is based on automated perimetry, where repeated light stimuli of varying intensities appear in different parts of the field. Fields are charted on the basis of a patient’s perception of these lights. The results obtained from the patient are then compared with those of an age matched normal population and the amount of damage is quantified. This quantified data allows for the early diagnosis and management of countless conditions. 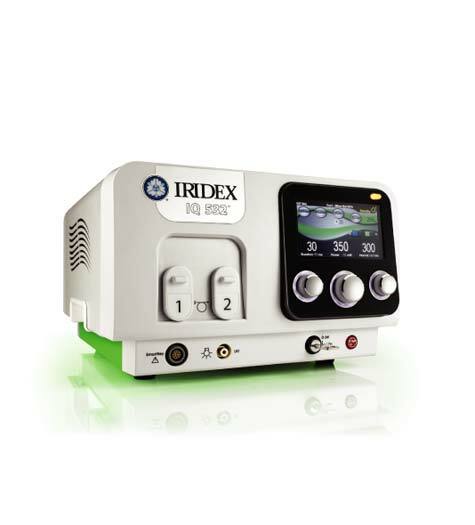 The IQ 532 is a premiere green laser photocoagulator offering the most advanced laser system design available which can be used in glaucoma and retinal diseases. 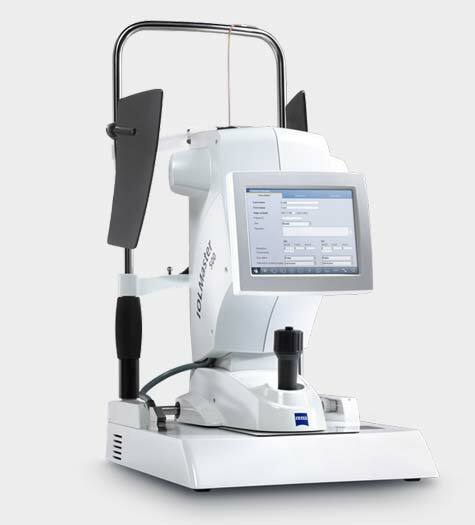 Dr. Appiah has been an industry innovator in the treatment of retinal eye conditions with this new age laser system. 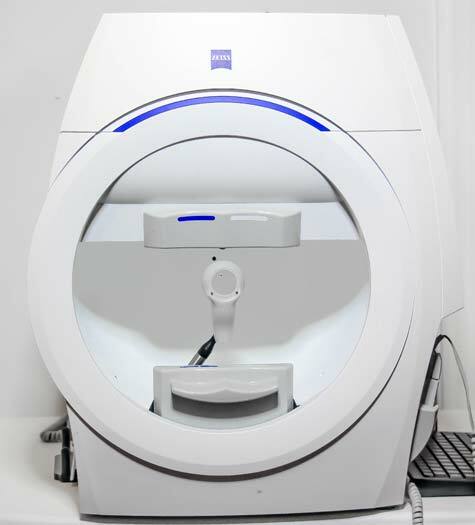 The Zeiss IOL Master is the gold standard in cataract analysis and measurement. It measures the power of the lens that is implanted during cataract surgery. 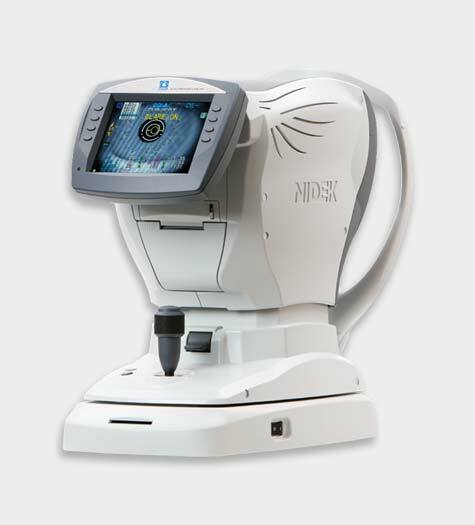 The IOLMaster 500 incorporates advancements designed with the challenges of today‘s cataract practice in mind: precision, simplicity, and outcomes. 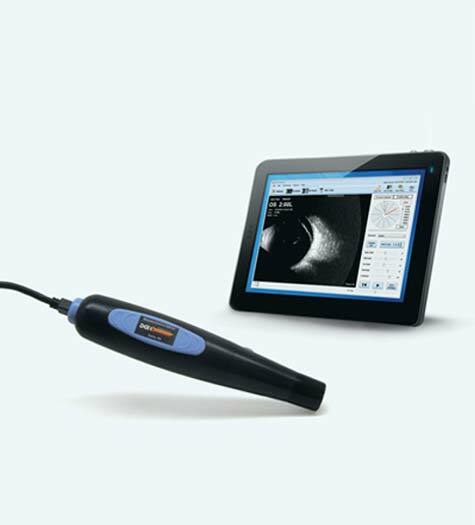 This device provides imaging and diagnosis of mostly the posterior (rear) segment of the eye. Our doctors can rapidly obtain high resolution video loops and still images of the eye in motion. 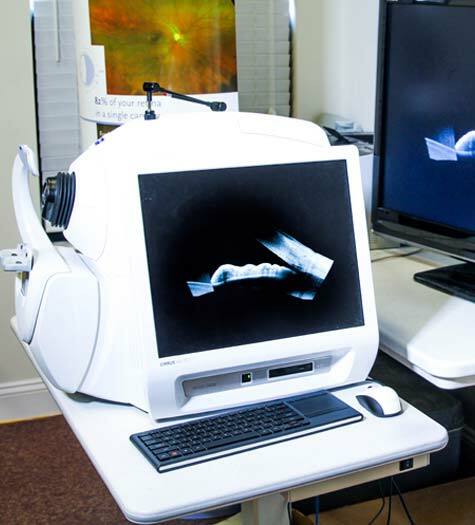 Capital Eye Consultants uses an Auto Refractor to assist when prescribing eye glasses. An autorefractor or automated refractor is a computer-controlled machine used during an eye examination to provide an objective measurement of a person’s refractive error. This is achieved by measuring how light is changed as it enters a person’s eye. Along with your input, we fine-tune the objective measurement in order to provide the best prescription for your glasses. In contrast to the older and more tedious method of Retinoscopy, using an Auto-Refractor allows for a more efficient experience for prescribing glasses.